Shanoon Bennett lives in beautiful Winlaw, in the Slocan Valley. 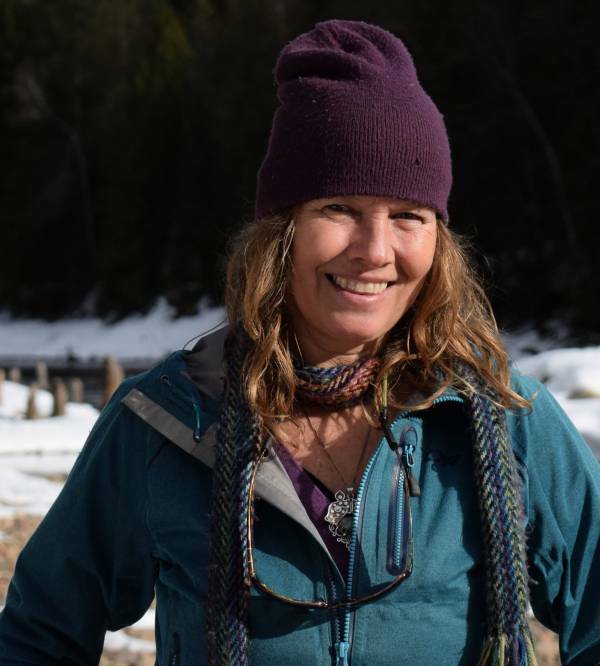 She delivers the Know Your Watershed program for Wildsight and is also a community educator for CBEEN’s Wild Voices for Kids. Shanoon love working with children, engaging and immersing them into the wilds of their world, to understand and appreciate the interconnectedness of everything that lives in their bio-region.